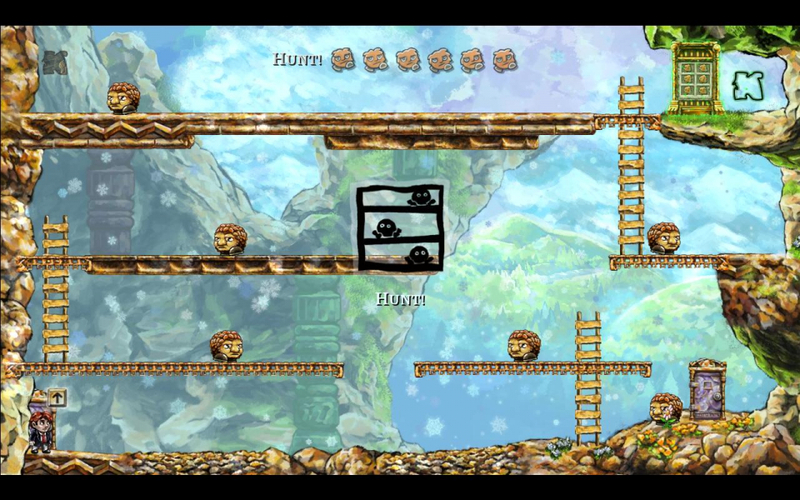 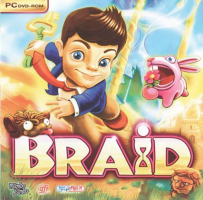 Braid is a platformer puzzle game, produced independently. 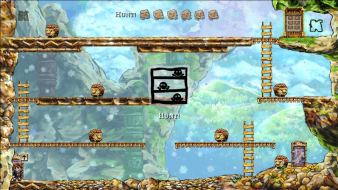 Gameplay is centered on time manipulation - time can always be rewound or frozen, and throughout the game you gain new time shifting abilities which you must use to progress through the game. 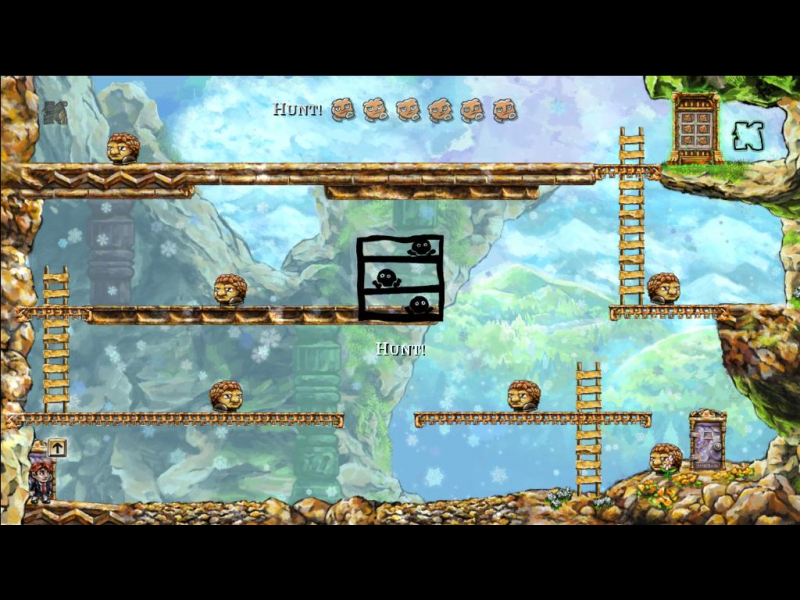 1280x720, 1280x768, and 1280x800 are supported natively and are automatically selected depending on your desktop resolution's aspect ratio. If you really want to, you can force a resolution with the command line parameters "-width XXXX -height XXXX" but that's probably not worth the trouble - this is a 2D game, and higher resolutions are just upscaled anyway. 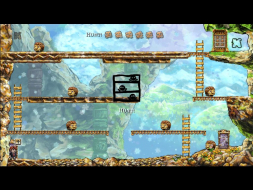 Stretched; some users report part of the screen cut off. You can force surround resolutions through the command line, but it's bugged.